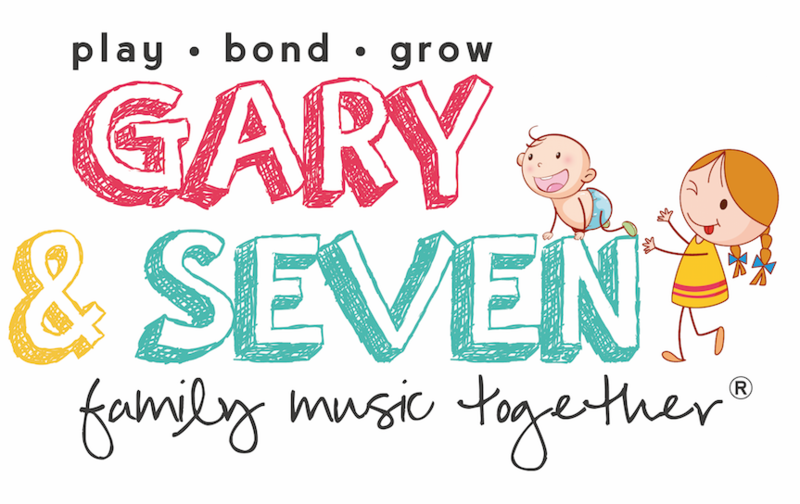 Gary and Seven Family Music Together is made up of a musical family of 3 who has the vision of empowering kids through music. Being parents of a toddler ourselves, we witness the amazing benefits and importance of music in the lives of our child. We understand how challenging it can be at times when we are trying to change the clothes and dirty nappies of active babies and toddlers, how to keep them sitting still on their high-chair during feeding and not using electronics to distract them, how to calm down our toddlers when they get upset over not getting what they want and many more. Amazingly this can all be cultivated through our classes in empowering children in their development stages as well as strengthening family bonds. Our curriculum is an internationally recognised US based early childhood music program which not only help children in developing their musical skills and also great parenting help for the adults who loves them. We are licensed under an international US based early childhood music program MUSIC TOGETHER tailored for babies and toddlers age 6 and below. MUSIC TOGETHER is a recognised early childhood music curriculum since 1987 widespread across 40 nations and 2500 locations internationally. Seven is an experienced early childhood music educator for over 12 years (teaching violin, piano and drums), licensed Music Together instructor and centre director. She is also a mother of a beautiful toddler and understands the important role of parents in nurturing the development of a child's mental, social and physical well-being. Best of all, she has found a way to nurture, care for, and stimulate the development of her daughter through the beautiful language children easily understand - Music. Seven also understands the challenges and fatigue parents face when parenting a young child and has susccessfully used music to bring out the best in both her daughter and her relationship and bond with her daughter. 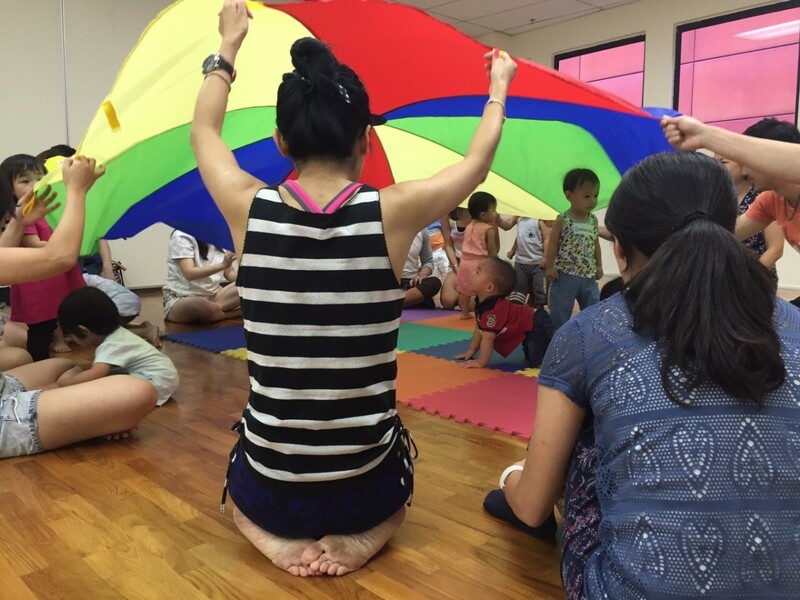 Our fun 45 minute music and movement class is designed designed specially for babies and toddlers from birth - 6 years old, parents and caregivers. Our music class provides children a wealth of musical experiences to share with the grownups who love them. We use songs in a range of musical rhythms and styles (lyrical to blues, world music, folk and songs without words), along with dancing and other fun and engaging activities. Our classes are mixed aged classes because research shows grouping together children of varying ages fosters natural, family-style learning. Children—even babies!—are inspired and stimulated through interaction with peers of different ages: younger children watch and imitate older ones and older children lead younger ones. 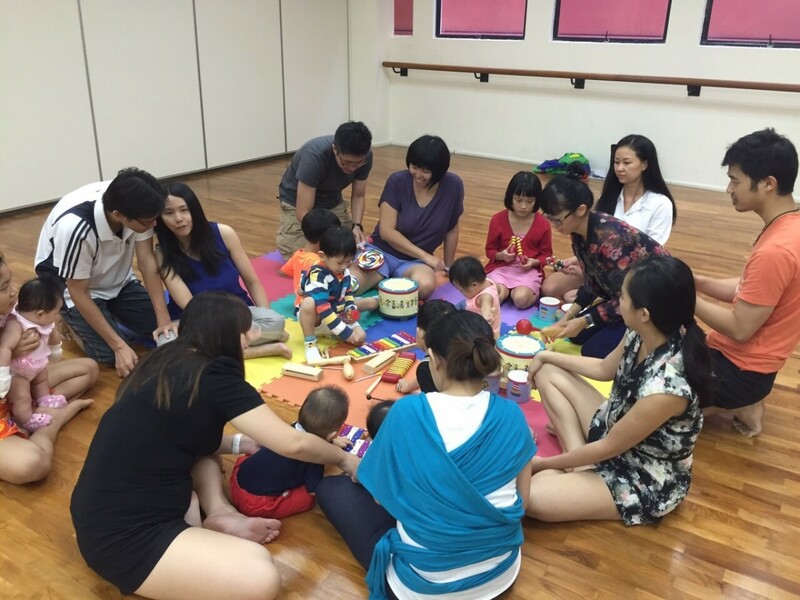 Babies will engage at their own level, vocalizing, moving, listening, observing, and exploring musical instruments. Toddlers learn by watching others (especially their loved ones) and by playing and experimenting. They will sing, move, listen, observe, and explore musical instruments in a welcoming and supportive environment. We provide a rich music experience that stimulates and supports their growing skills and understanding. Our music program not only supports music learning and development but also can help to promote overall healthy brain development in infants and young children, benefitting the child in developmental domains like language, cognitive, social, physical. 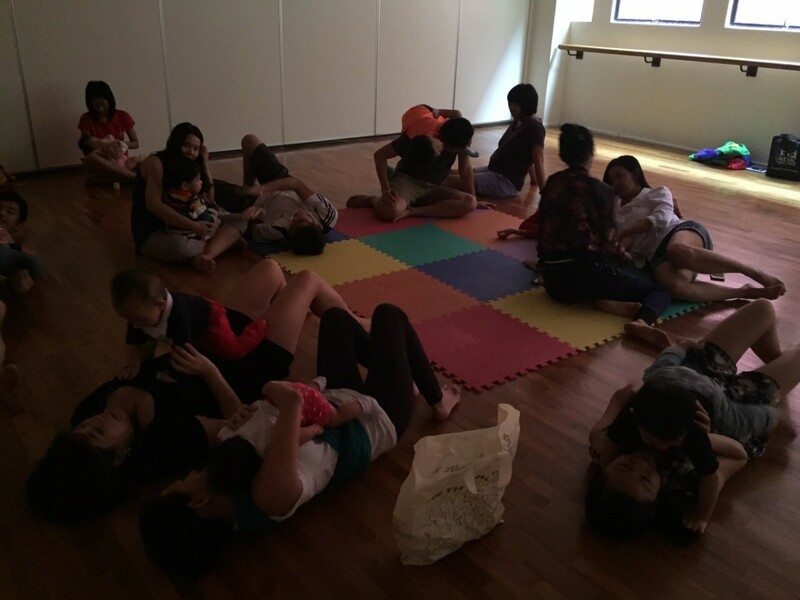 Weekly classes of 45 minutes duration with a maximum of 12 participating babies/ toddlers per class. Classes are conducted in semesters according to the international Music Together schedule. You can enter the class at the start of the semester, or join us in our on-going class as classes do not need to be in sequential order. 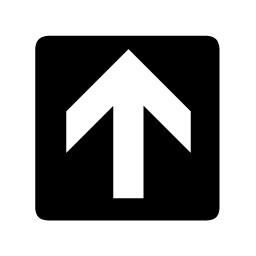 Lesson fees will be pro-rated accordingly to the semester if you would like to join in after we have began our semester. Current class availability on Sundays 3pm and Tuesdays 10am. Kindly contact us (phone 9853 5664 (Seven) or email garyandseven@gmail.com if you would like to come for a trial class or desired time-slot. Private group classes are available for minimum 6 families. Please email us to enquire about our class availability and course fees.